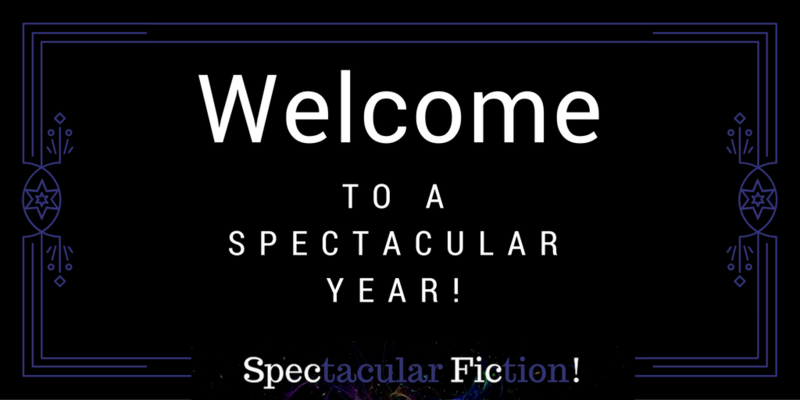 Welcome to a Spectacular Year! 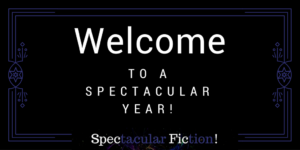 - Spectacular Fiction! I’ve heard 2016 described as a disaster by plenty of folks. This was certainly the case for me for most of the year. I kinda dropped off the map for awhile due to some stumbling blocks from that trainwreck of a year. But now I’m back and better than ever, ready to reinvigorate Spectactular Fiction to give it the love it deserves! 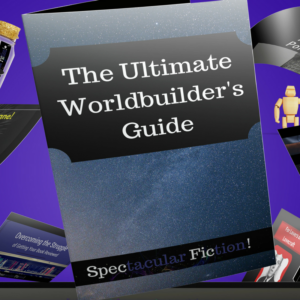 2016: The Ultimate Worldbuilder’s Guide was downloadable only if you subscribed to my email list. 2017: I’m now making the guide a free, subscription-optional download. You can download the guide below and discover new worldbuilding resources. If you like what this guide has to offer and want more, you can always come back to subscribe for more updates and resources on creating awesome genre fiction. Stay spectacular! Here’s to an awesome year.